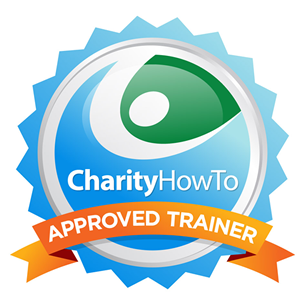 Hey, take a look at this great nonprofit webinar Free Webinar: How to Stand Out From the Crowd in Online Grant Applications (Recording) at CharityHowTo! In “How to Stand Out From the Crowd in Online Grant Applications” we address how to create a concise, compelling and competitive application for online grant application scenarios. One of the common challenges is how to have your online application stand out in a sea of grant applications when you are all faced with the same formatting and character limiting requirements.